The inherent tension in Venezuela’s economic situation is that a government that believes in socialism uses promises of capitalist consumption to win elections. Maduro will soon learn that it is hard to preach communism and austerity when you’ve been giving away apartments, dishwashers, and cell phones in order to get people to like you. 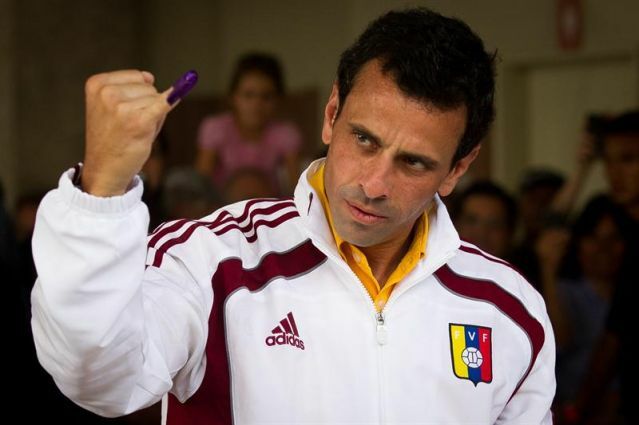 As for Capriles, his narrow loss cements his leadership of the opposition. As he leads his forces into an uncertain recount process, he will continue shedding light on Venezuela’s grossly unfair electoral system. He will need to use his considerable political capital to steer opposition Venezuelans through the turbulent times ahead. Judging by the early reaction to his speech, the opposition — officially, half of the country — seems to be coalescing around him.